North Norfolk is the perfect destination for a family holiday, with plenty of outdoor activities on offer including swimming at local beaches, cycling, horse riding and spotting the local wildlife. If the weather takes a turn for the worse however, there are plenty of child-friendly activities for a fun day out. The Jobling family from Colchester, Essex recently went on a holiday to North Norfolk, and found there was plenty to keep the children amused. 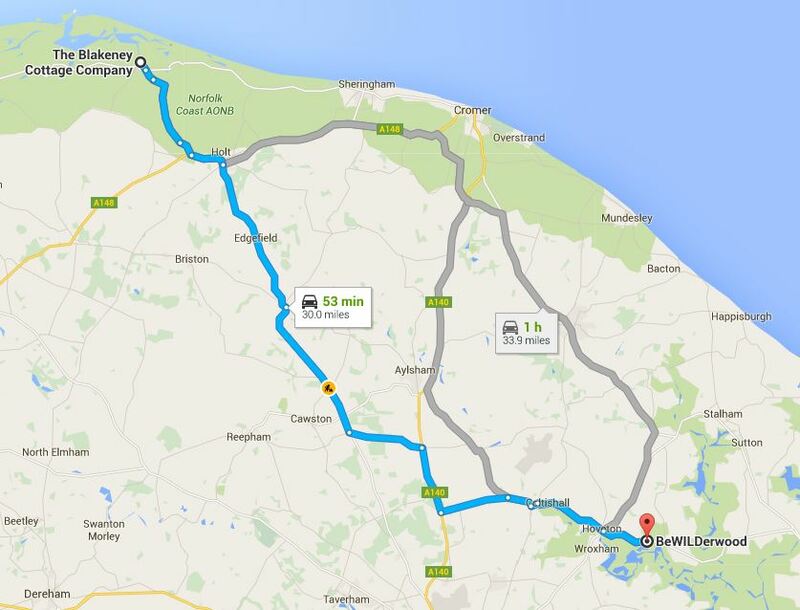 For Adam, Shell and children Carly, 4 and Ethan, 18 months, it was their first visit to North Norfolk. They weren’t disappointed. BeWILDerwood is an outdoor forest adventure park featuring treehouses, zip wires, boat trips, marsh walks and numerous fantasy characters. The park has even been used as the setting for a book by local children’s author Tom Blofeld, titled ‘A Boggle at BeWILDerwood’. With many aspects or the park based on imagination, parents are encouraged to help children create their own stories and entertainment. Parents are encouraged to play alongside their children, which makes for a fabulous and brilliantly exciting day out for the whole family! “We visited BeWILDerwood the first week of September. It was a rainy day but the trees gave us a surprising amount of shelter, so don’t be put off if the weather isn’t great – just make sure to wear your wellies. 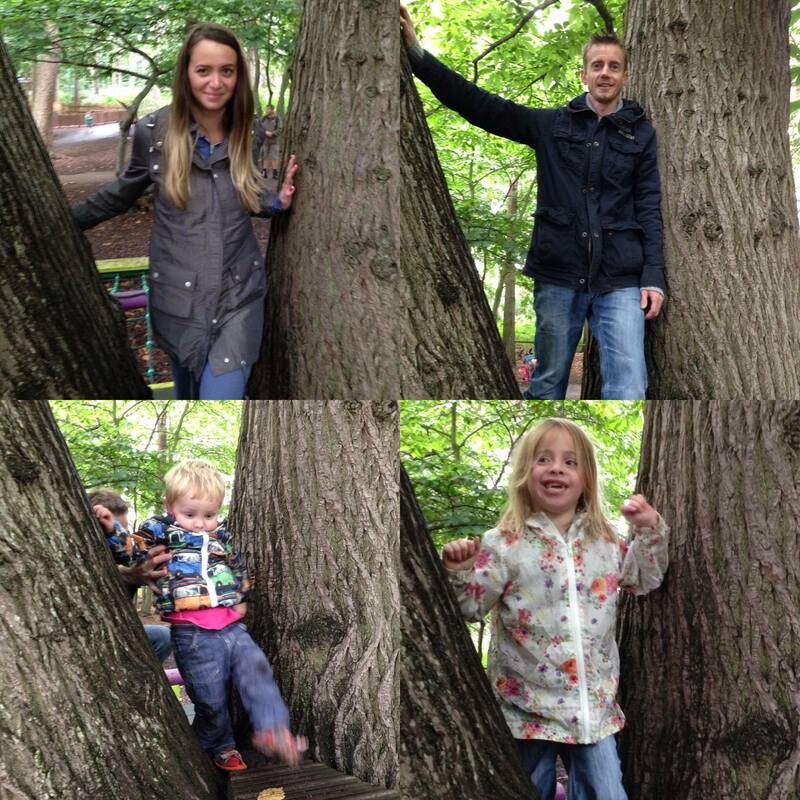 BeWILDerwood has play areas suitable for all ages, so the whole family will find something they love. BeWILDerwood often have shows and seasonal events, such as the upcoming The Glorious Glowing Lantern Parade. From late October until the beginning of November, special edition BeWILDerbats storytelling, pumpkin carving and lantern making is held, before a lantern parade starts when the sun goes down. The adventure park also organise birthday parties and cater for school groups. Age appropriate activities are available for nursery and school groups, to make the day out educational as well as fun. 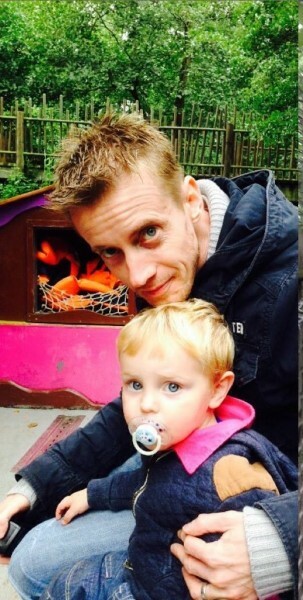 Adam and his family had a friendly and enjoyable experience at BeWILDerwood. Adam and Shell document their family life and weekend day trips on their YouTube channel. “We were first introduced to vlogging at the beginning of April 2015 with a couple of families in America who our daughter had been watching for several weeks. 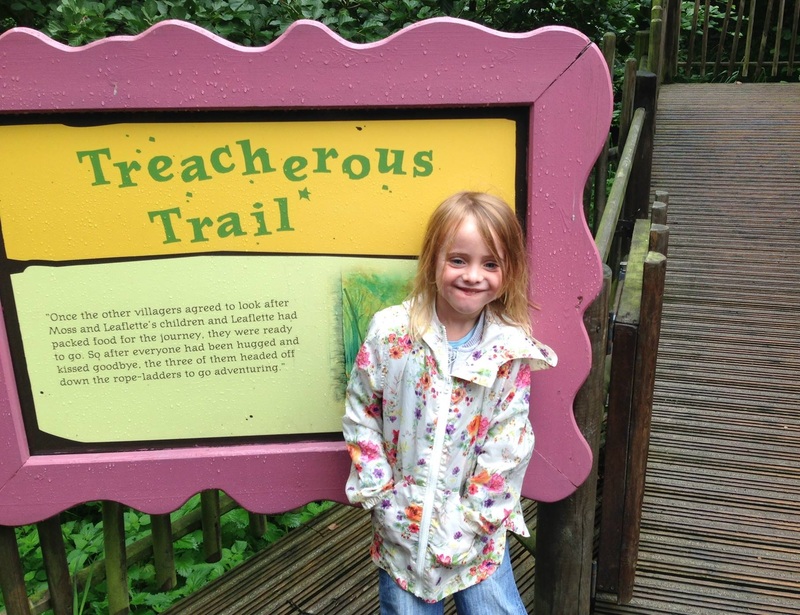 We thought, ‘What a great idea, and what an amazing way to capture our family life – especially our children growing up.’ We have already captured some awesome and very funny clips, including our day at BeWILDerwood. Take a look at it here. “Generally our vlogs are 10-12 minutes each day and cover a little bit of each of us. Sometimes they are just fun, other days we do challenges and sometimes we share things that we feel are important to talk about. North Norfolk has plenty of exciting day trips for families so whatever the weather, you’ll find something to keep them entertained. There is plenty of free parking and entrance prices range from £13.50 for child or £15.50 for adults. BeWILDerwood is a 53 minute drive from Blakeney Cottage Company HQ. The nearest train station is ‘Hoveton & Wroxham’ which is 1.9 miles from BeWILDerwood, so a 30-40 minute walk or a 20 minute taxi ride.